This chapter has concentrated on money markets because they are central to understanding the functioning of the macroeconomic, But money is just a small part of the enormous variety of financial markets. The world of finance comes much closer to home when we borrow for a mortgage. invest for our retirement. or engage in online trading of Internet companies. 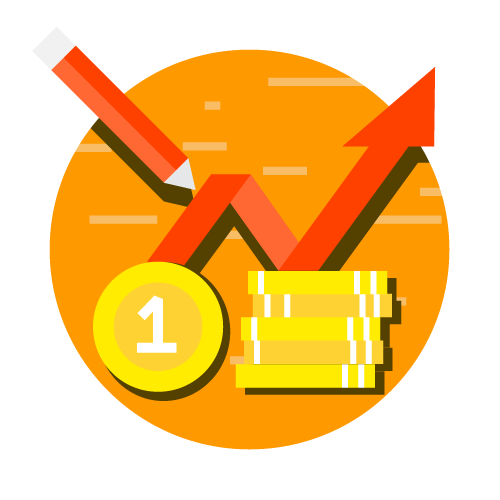 In this final section therefore we take a tour through the fascinating world of which studies how rational investors should allocate their funds to attain their objectives in the best possible manner. It is an exciting field of economist and a crucial one for people who want to invest their funds wisely.